Process manufacturers all have one thing in common – the need for an effective product costing process that delivers accurate and actionable results. 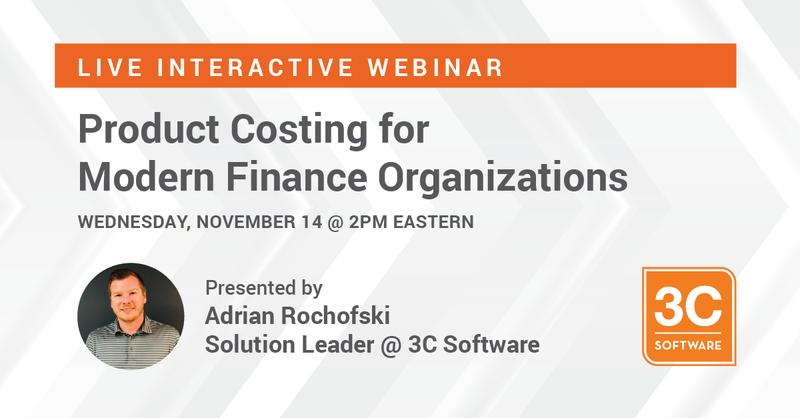 If you’re struggling with the lack of ERP costing capabilities or overwhelmed with spreadsheets, you’ll find value in hearing how leading manufacturing companies have established robust product costing processes. What-if Costs: Scenario analysis for material and process changes, production planning and job quoting. Spread the news! Share on your favorite social media platform.